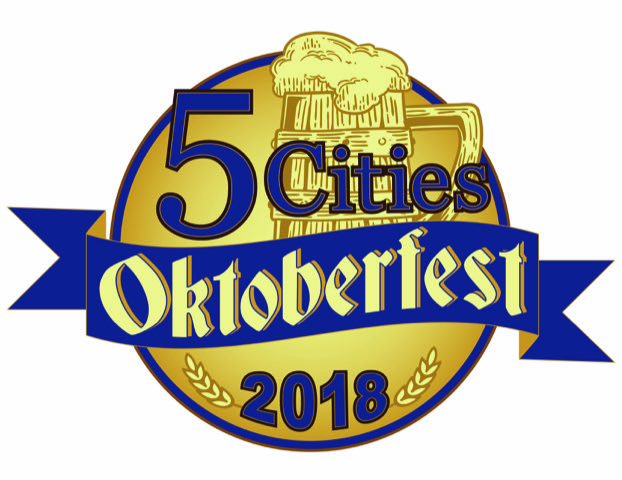 The 5 Cities Oktoberfest is bringing the best from Pismo Beach, Shell Beach, Arroyo Grande, Oceano and Grover Beach for one day of fun! You can get your German on at this festival featuring authentic food and beer. Join us for the South County's best Oktoberfest! Grover Beach will be the place to be October 7th, as we roll out the mugs for this beery event. Don your lederhosen and dirndl and enter in the best dressed contests. Also now is the time to practice your stein holding and beer chugging skills so you will be ready to win some great prizes. The whole family is invited to come to this FREE event! For the ultimate fun fork out a couple more bucks and get the one liter mug (required for some contests). One liter mugs will be available for upgrade at the event if not sold out. Authentic German food items available for purchase from Beda's Biergarten. Must be 21 to consume alcohol - I think we all know this one.